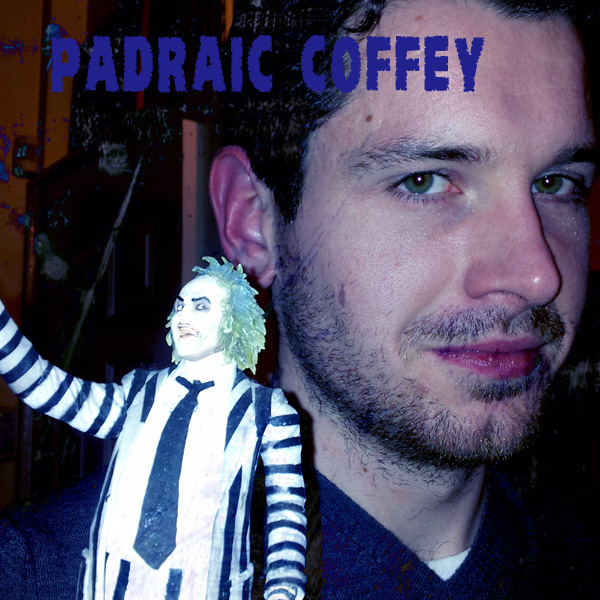 My guest this episode Padraic Coffey, a film journalist. Padraic has written for several sites and publications in particular FilmJam and Volta. Films discussed: Beetlejuice, Tremors and Manhunter.